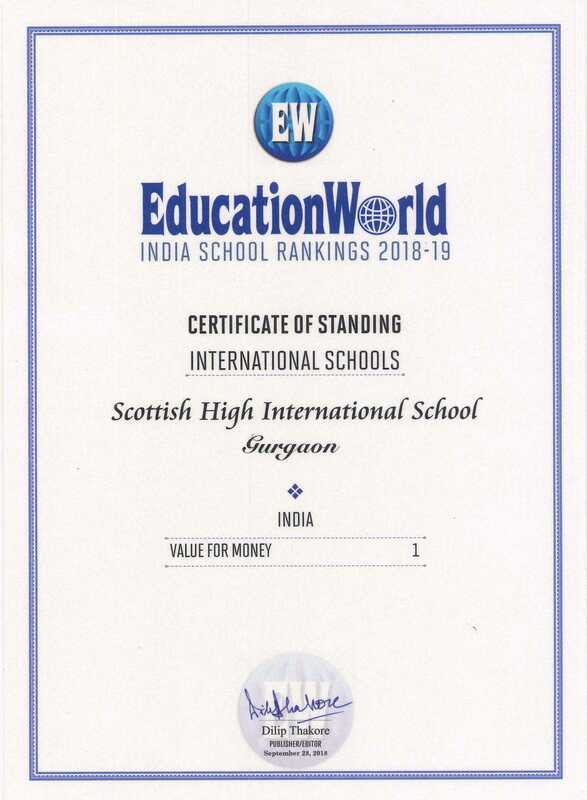 Scottish High is known to be the quality exemplar when it comes to setting new benchmarks every academic year. 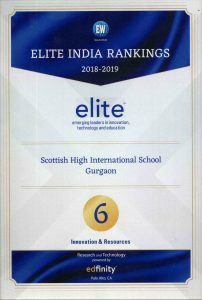 Maintaining the top spot this year too, Scottish High creates a landmark by being one out of the 10 best international schools in India. 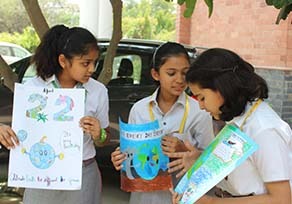 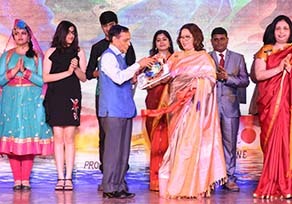 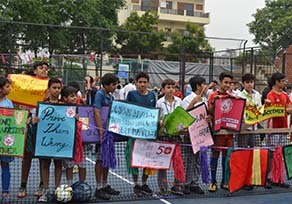 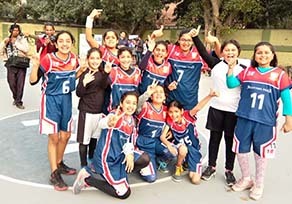 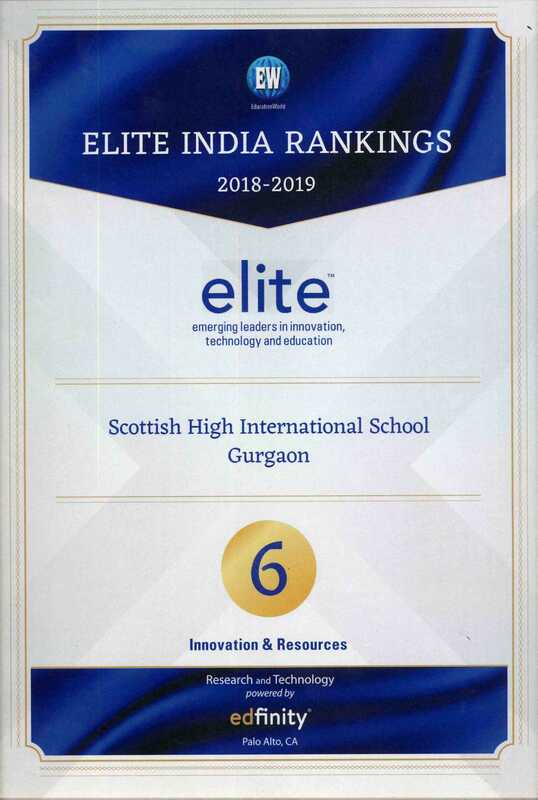 According to the Education World Elite India Rankings 2018-19, the School continues with its legacy of excellence by being 6th in India in the category of Innovation and Resources, thus making its way up among the top-seeded Schools in the country like Dhirubhai Ambani International School, Ecole Mondiale to name a few. 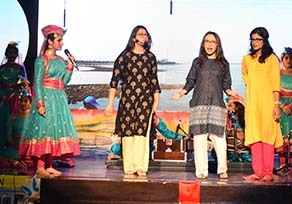 But that’s not all for an all-rounder that always makes a big buzz in demonstrating and declaring its multi-faceted presence. Versatility calls for it and Scottish High endeavours to take it to the next level by upholding the No. 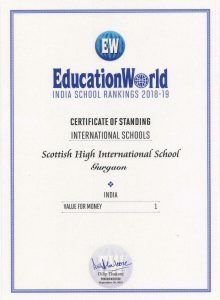 1 Rank in the Country in the ‘Value for Money’ category. 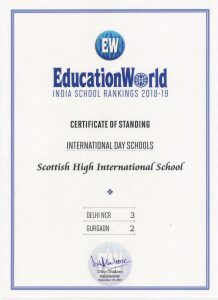 Continuing with the winning streak, the School Ranks No. 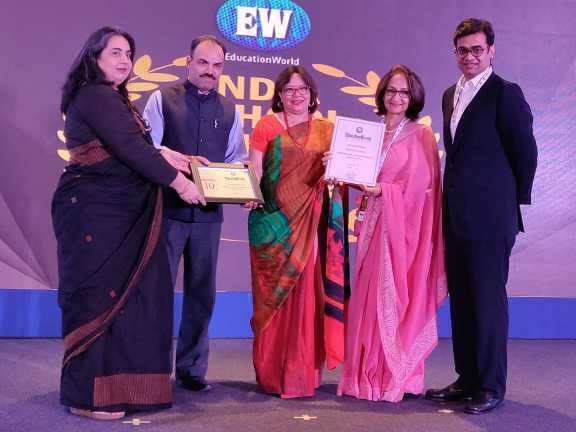 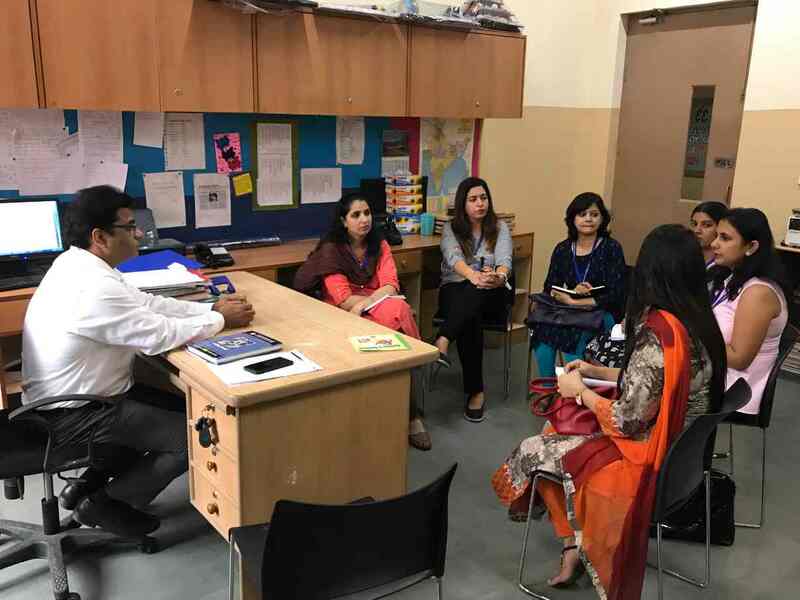 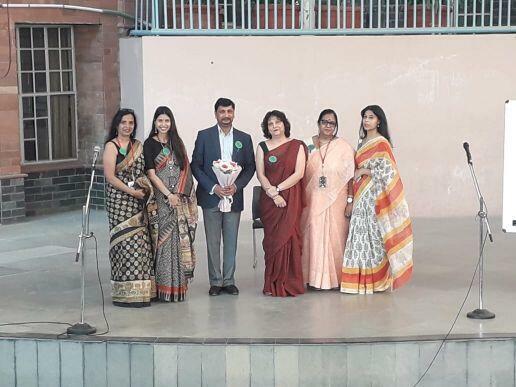 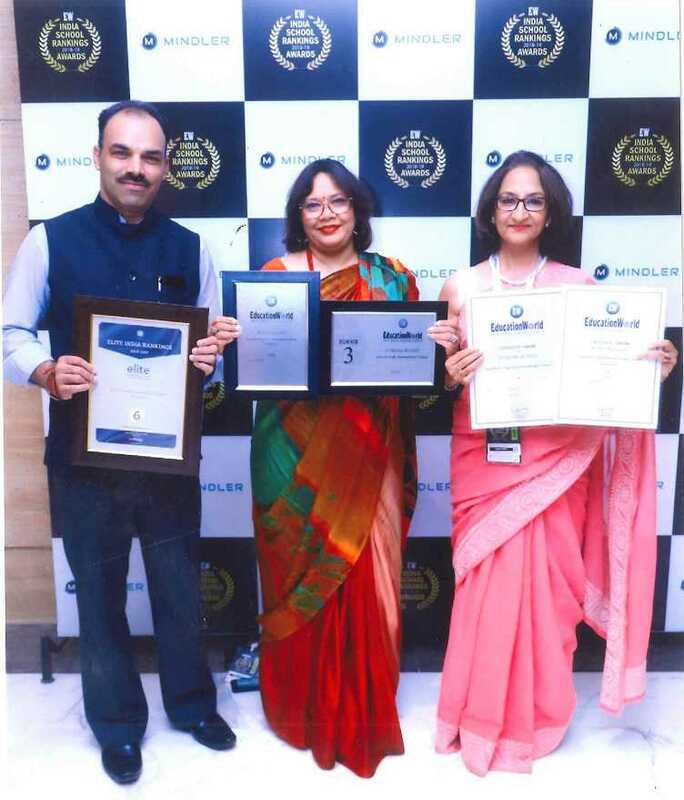 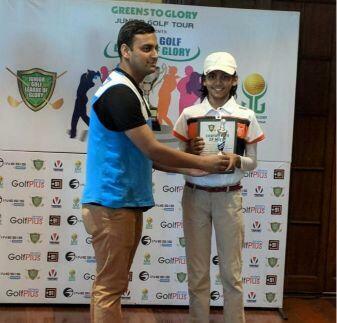 2 in the category of ‘Best International Day Schools’ in Gurugram and No. 3 in Delhi NCR, again reiterating its bid as the sought after destination for students who have set their sights on bigger goals.